Hamilton, Ontario – Armtec Soundwalls in North America is under new management as of January 2019. 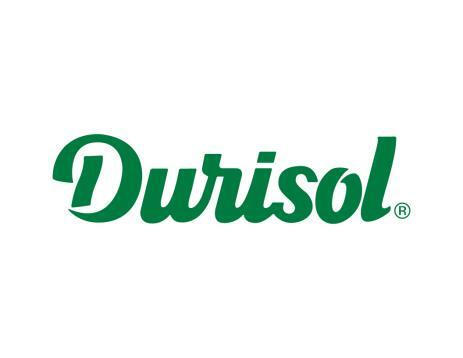 With this change, the team is pleased to announce the return to the company name: Durisol. Backed by a trusted brand and worldwide network, Durisol is the pioneer noise absorbing concrete technology developed back in 1953. The first Durisol noise barrier was manufactured and installed in North America in 1977, paving the way for new industry standards for noise barriers. Durisol will continue to serve the same customers, designing and manufacturing absorptive, reflective, and transparent noise control walls and enclosures, as well as a newly launched anti-graffiti solution called Durisol Graffiti Guard®. The precast sound walls are made of a proprietary material consisting of wood shavings bonded with Portland cement. Highly sound absorptive, the porous material characteristics also offer thermal-insulating and freeze-thaw resistant properties. Durisol precast sound walls are post and panel systems. The vertical posts are anchored to the ground using caissons, driven piles, poured footings or structures. All panels span horizontally between the posts and rest directly on the footings. Durisol is the market leader in the noise barrier wall industry. We manufacture and supply a series of unique panel and post wall systems. Our mission remains the same in 2019: to bring you the total noise wall solution. With offices in the U.S. and Canada, our sales teams span right across North America to help you bring your vision to reality.